Sit back, relax and enjoy - our videos will be posted along the way. Thanks to Aidan Kelly from PG Tourism for this great video. 70cm of fresh POW!! April 4th!! Good times with the crew from Snowboard Canada!! 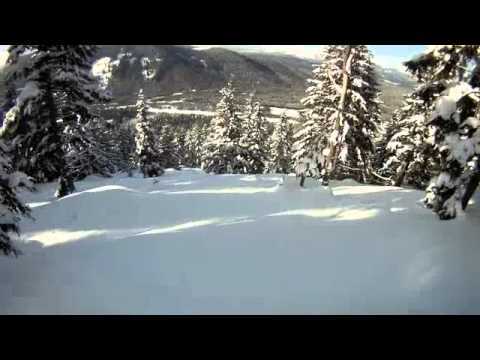 Check out one of our north facing big treed runs called 'Full Suspension' a mere 3800 vertical feet of all awesomeness! 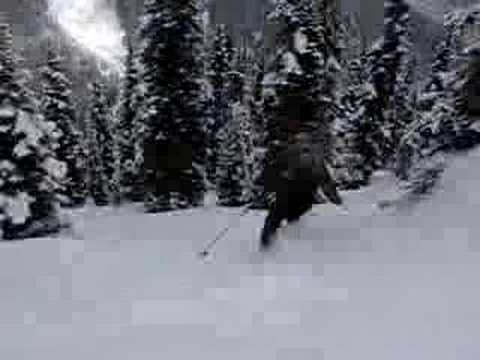 Tree Skiing at Bearpaw - Now this is tree skiing! 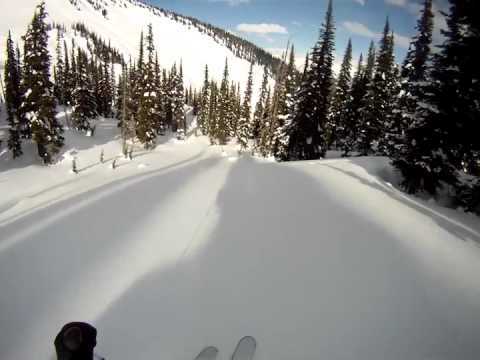 Bearpaw - BC's premier tree skiing destination. Our tree skiing is 100% natural and we have acres of it!! Difficult to get to but even harder to leave.